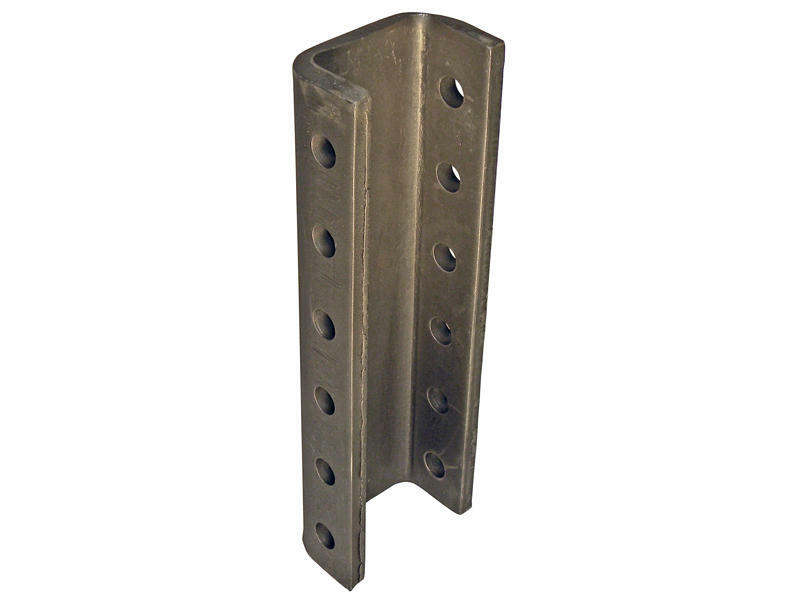 This heavy duty 5-position channel can be used for mounting most standard lunette rings or heavy duty couplers. Channel has a 2-7/8" inside width. Made from 1/2" thick formed steel.